UPDATE 11nov: The “CAMP” fire has now burned 100,000+ acres, over 6500 homes and 300 businesses in the area, with at least 23 people dead and roaring on with no signs of slowing its progress. Thanks to many Jivers who have chipped in the the Stanley’s plight (below). Don’t let their $1000 GOFUNDME goal dissuade you!—They lost everything. Oh no, another conflagration in Cali, this time in Paradise…literally— A fast-moving killer wildfire, dubbed the “Camp” fire (for some lame reason…) wiped out the little town of Paradise, California… IN ONE DAY! The whole town is GONE! BURNT TO THE GROUND. At this writing, over 2000 structures have been razed and some 15,000 structures are still threatened! This fire is barely a day old and over 70,000 acres are toast, with 5 humans dead…so far. Lani & Jim Stanley in front of the house that is now gone. Within 3 hours of it’s start, long time JiveRadio supporters Jim & Lani Stanley evacuated their house with their 2 dogs and barely the clothes on their backs. Their house was one of the 2000 leveled by the fire. Everything of theirs is gone. Friends have set up a GoFundMe page for them. Any show of help from you will make them feel like they have friends out there. Do what you can here [GOFUNDME] and tell ’em to keep on Jivin’ with love! 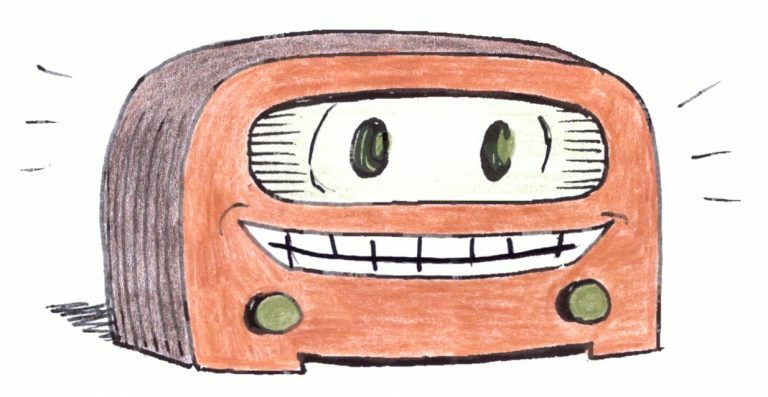 4:20pm PST – After a few days of breakdowns and a bad afternoon fixing breakdowns, I think we’re back in the saddle. Could be buggy still…only time will tell. Earlier today: In the last 2 days, we had server outages to our stream, now a lockup on a mountaintop. We should be back on later today. What’s this about Central Oregon??? Listeners to our stream may be noticing frequent ID’s and other chatter about Madras and other places/businesses around Central Oregon (USA). Reasons for this change are complex, but suffice it to say, thanks to the DMCA, copyright police are increasingly prevalent in our world and the costs of reporting and royalty fees for each stream are exorbitant for very small operations like JiveRadio. Listener donations from our web audience alone don’t come near covering royalties. Since our terrestrial stations are forced to cough them up annually, we can serve a stream from one of those for just an incremental increase in fees. 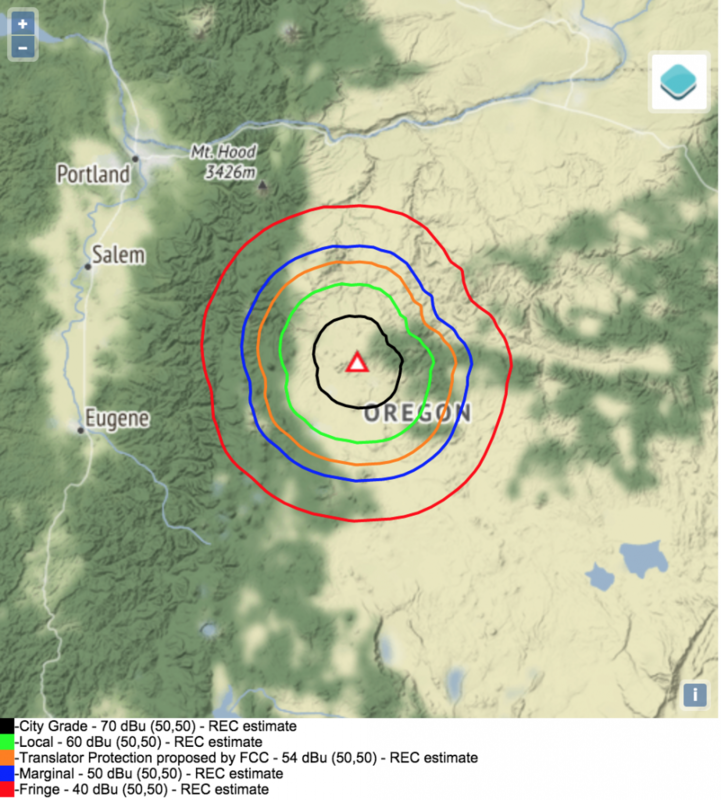 So, the public web stream now carries the audio of KJIV 96.5 FM which covers most of Central Oregon and the towns you’ll hear mentioned. Same music, same Jive, but with a place. We hope you can enjoy and support it and spread the Jive gospel to your friends & neighbors…and maybe some of them live in Central Oregon! 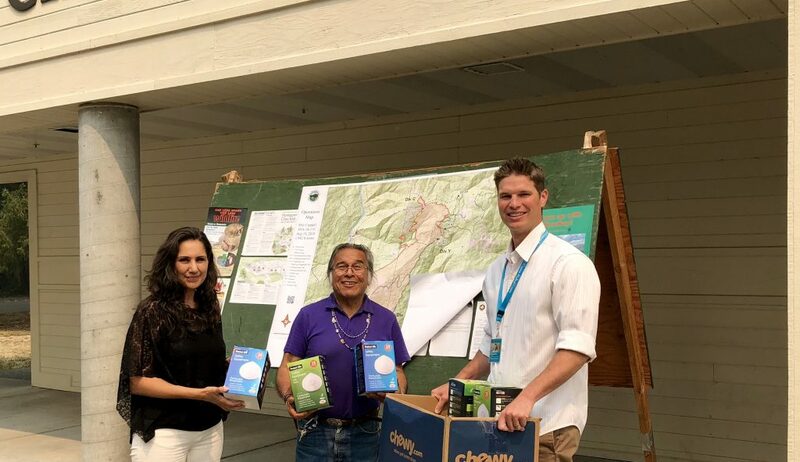 Haylay Hutt, Administrative Assistant, Joseph Orozco, KIDE Station Manager, Dr. Stephan Stack, COO of Kimaw Medical Center pose in front of fire maps* holding face masks sent in by JiveRadio listeners from at least 4 states. It’s not a lot, but it ain’t nothin’! *JiveRadio put out a call last week to send masks to the Hoopa tribe in NoCal suffering from major smoke from the state’s worst wild fire season in white man’s history. Government cutbacks have axed previous handouts of things like face masks and other fire-victim essentials. OR: buy from any source you can, but MAKE SURE THE PRODUCT HAS THE “N95” DESIGNATION. 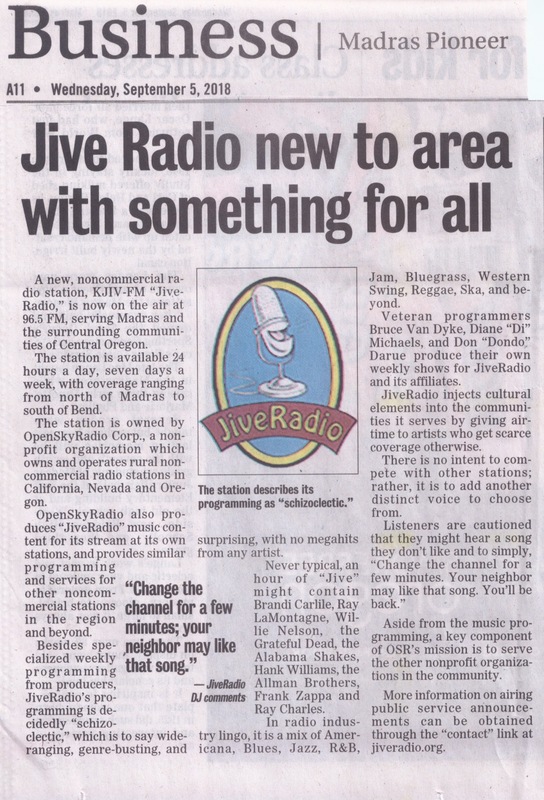 Our friends at KIDE radio in Hoopa, CA are surrounded by the No. Cal wildfires now having consumed over a quarter million acres. When I asked if there was anything our listeners could do, I heard that they could use face masks. It seems like a small thing, and it is, but it’s what they say will help. Please consider visiting the Amazon link below and sending them a few boxes. They’re only 16 bucks apiece and it would help people breath a little easier. Breathing is good.